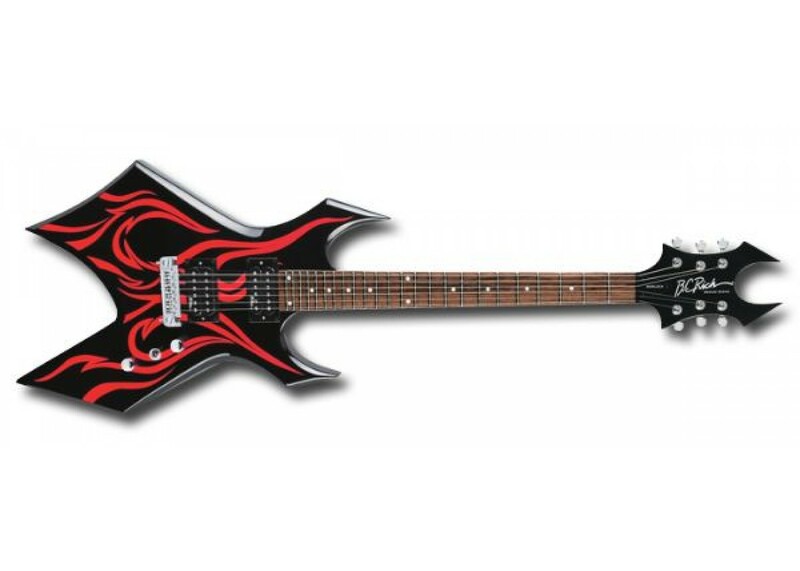 If you desire that same aggressive look and those big, smoldering tones of Kerry Kings guitar.... but find yourself in a significantly lower tax bracket than Mr. King.Then the Metal Master Series Tribal Fire V guitars are for you! They feature solid construction, easy playability and those classic B.C. Rich tones at a price you can actually afford. 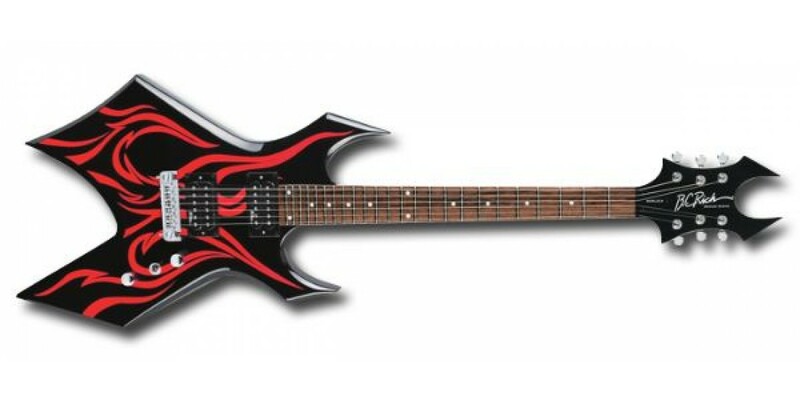 You can find this and many more B.C Rich Guitars at Worldmusicsupply.com!